Curtains can be made to measure or ready made. If you are building a house it would make a cost saving to have standard sized windows fitted, if that is your concern. 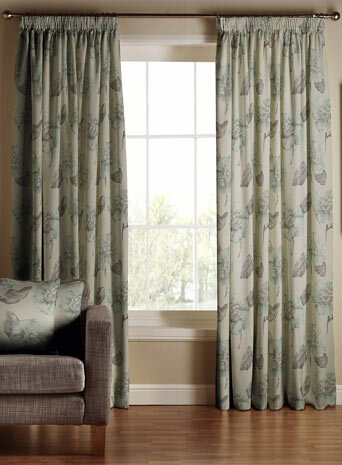 Tab Top or Pencil Pleated curtains are the most popular and will dictate your usage of a curtain pole or track. Made to Measure Macey White Voiles start at £2.66, but there really is a huge range of different materials and designs available. It is worth visiting the website to see the options. 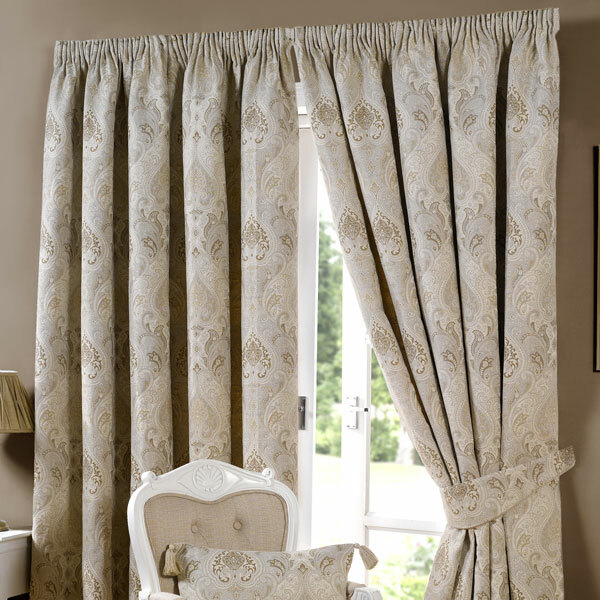 These Ready Made Beige Novello Pencil Pleat Lined Curtains are an example of the generous range of Made to Measure and ready Made curtains available. 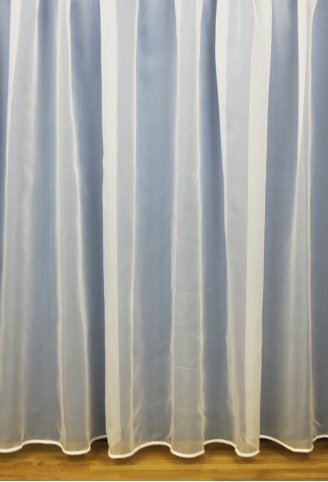 At £48 these Duck Egg Flussie Pencil Pleat Curtains are an ideal example of the bargains that can be had if you shop around and look for sales - they started at £160. Don't forget; curtains need to be hung on something! 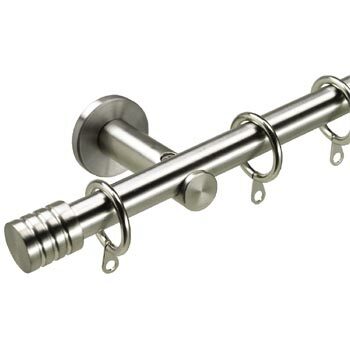 This Bloomsbury 16mm Steel Pole starts from less than £20.